Leveraging motivation theory can reduce intention-action gap. What is the intention-action gap? Outside work the intention-action gap can be saying you will call you mother every Sunday, but rarely do. At work the intention-action gap can be saying you intend to show up at work on time, but the majority of times you do not. Many organizations struggle to make learning stick, with the finances directed toward learning how can you resolve learners who find ways to do anything but learn? Or to prevent learners from falling back into old habits because they lack motivation? Whenever an organization identifies a learning need, one of the first questions should be, “How will we motivate our learners to change?” The answers to this question must shape the entire training solution — its design, development, rollout and post-training support strategy. How can we currently define motivation? How can we manage motivation within the learning function? Individually, when we understand motivation we can consciously choose to close the intention-action gap. Organizationally, planning a motivation strategy before training allows trainers to detect motivation gap within individuals or a group. 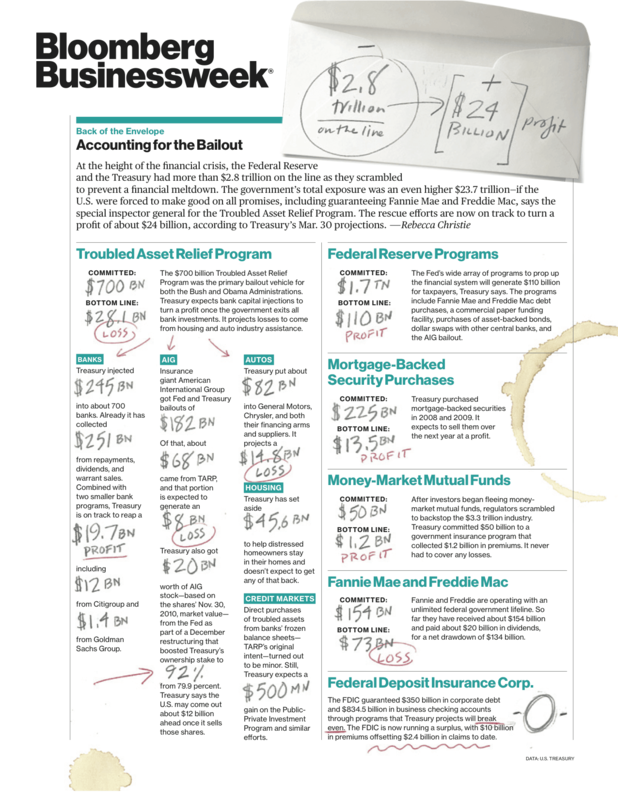 If you had a back of the envelope to sketch out the Federal Reserve and Treasury’s potential return on their $2.8 trillion on the line here’s what it would look like. If you ignore the coffee stain, you see a tidy profit of $24 billion. Most supervisors will need to conduct a disciplinary interview with an employee at some point in their careers. The opportunity for the company to benefit when an employee is corrected improves retention and productivity. However, no matter how constructively it’s intended, most people don’t like criticism, Employees’ biggest fear is job security. Supervisors biggest fear is an employee who will become defensive or hostile. This is the time for specifics, not generalities. Provide examples with dates, times, and details so the employee has a clear picture of how their behavior is falling short. Listening to the employee’s response is probably the most challenging part of the discussion, but it’s the most critical. AOL was a hot stock in the 1990s, only to become half of AOL Time Warner in one of the worst mergers in U.S. history. The company spun off in 2009 and has a market cap of $2 billion; that’s a fraction of its value on the day the Time Warner merger was announced. AOL signed a 7-year lease on a 225,000-square-foot building last August and opened the space to a wide assortment of startups. The new space is part corporate office, part startup incubator, and part college community center. The hope is some of that entrepreneurial energy rubs off on their 28-year-old company. If you are an Internet company that conjures images of dial-up modems and out-of-date email addresses can offering space and co-locating startups within proximity of AOL engineers help? There’s evidence that an exchange of ideas is starting to occur.